Happy Hump Day! It is time for a game. Here are the rules. 1. 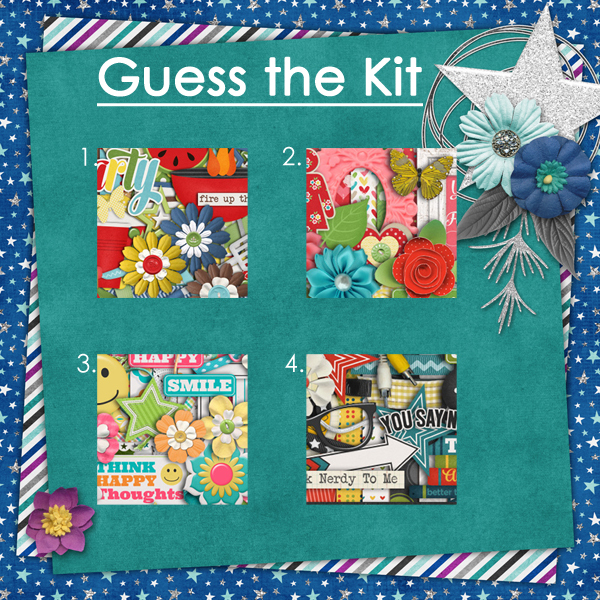 Go to Ginger Scraps pages 47-54 and determine which kit is pictured. I only used the full kits. 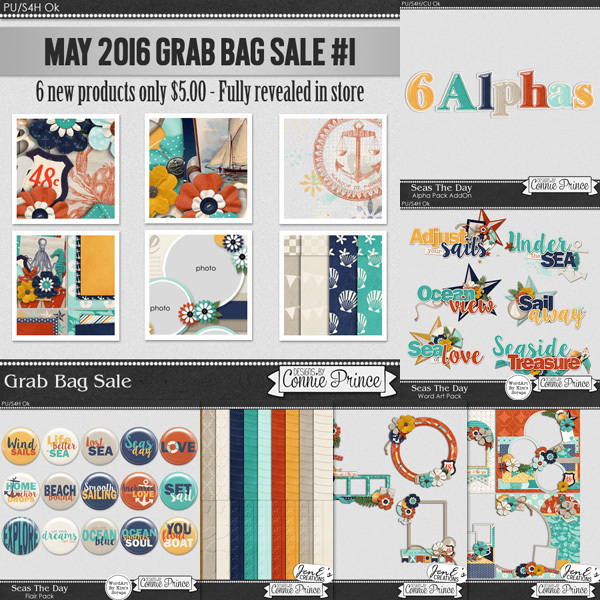 The NSD Grab Bags are still on sale. 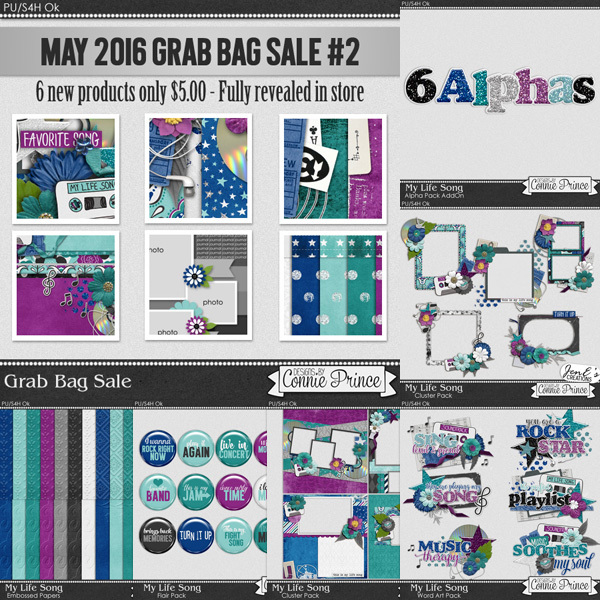 The grab bags are such a great deal. You get 6 full products for only $5. Seas the Day is a fun nautical themed kit. The second grab bag is My Life Song. I love the color combo of this one. If you like either of them be sure to get them for this great deal. Last of all is your freebie. 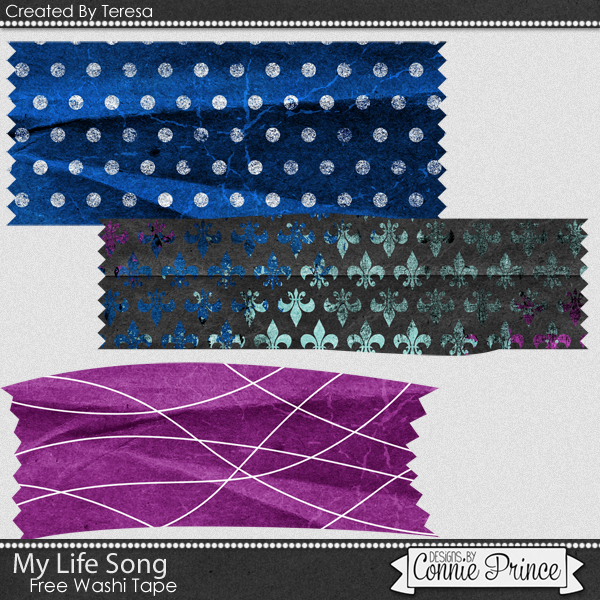 I used My Life Song to make some washi tape. You may download it HERE.